These famous people nearly died before they can even get started changing the world with their great ideas and heroic acts. He was best known for his classic Star Trek television series, which set the rules for modern sci-fi. 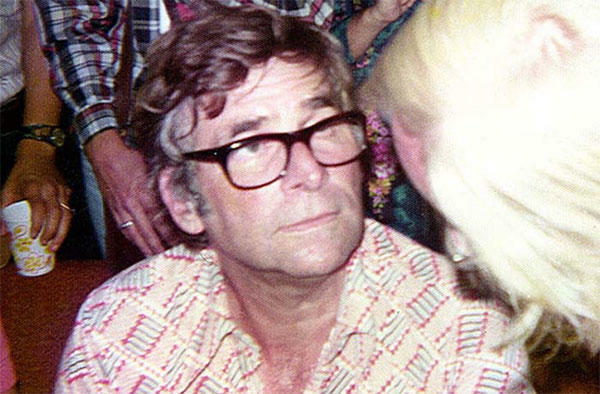 But years before Gene Roddenberry became a TV legend, he was nearly killed when his plane lost two engines in mid-flight and burst into flames. It crash-landed in the Syrian Desert. His story should've ended there had he not saw a light in the distance. It turned out the light belonged to a Syrian military outpost. They were later rescued. 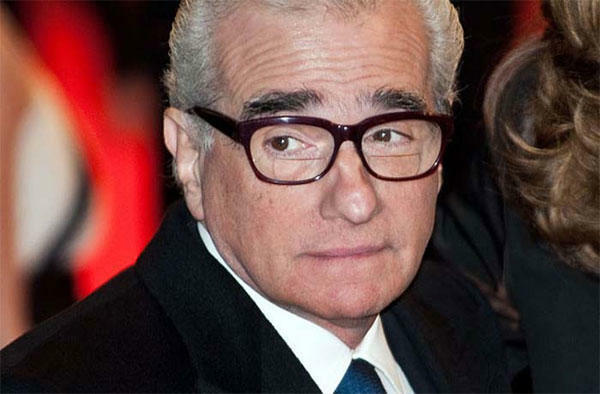 In 1970s, cocaine overdose nearly killed Scorsese, one of America's greatest film directors. Robert de Niro’s intervened and Marty finally kicked the deadly habit and returned to film the classic Raging Bull. In 1950, Clint Eastwood hitched a ride on a Navy plane. While mid flight, the door below him was opened accidentally nearly flinging him from the plane. He nearly died from lack of oxygen and passed out. 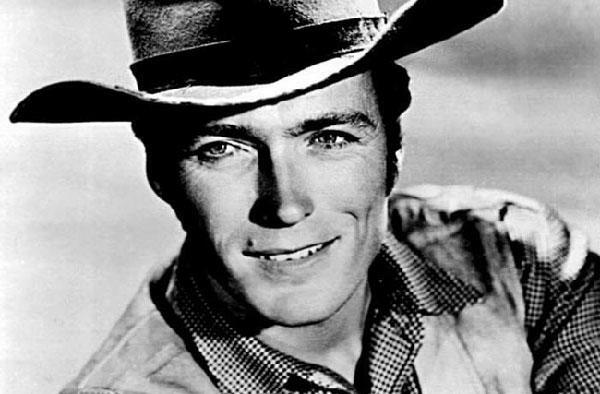 The pilot was able to save him by crash-landing into the sea, but the impact threw Eastwood into the ocean. He had no choice but to summon all his strength and swim like hell to the nearest shore. In early 16th century, thousands died from the Black Death. People stayed away from infected towns. Not Nostradamus. The young prophet visited plague homes and helped treat the victims. 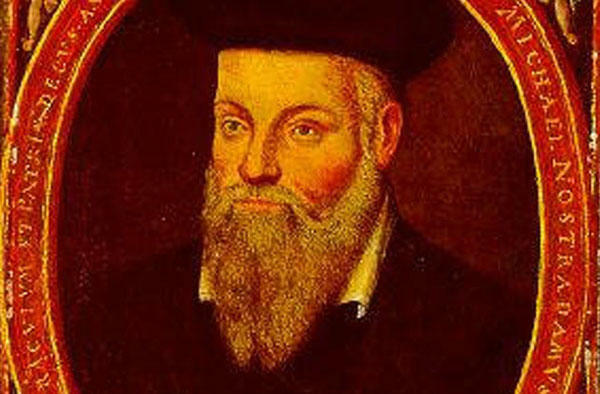 Nostradamus also survived the Inquisition. 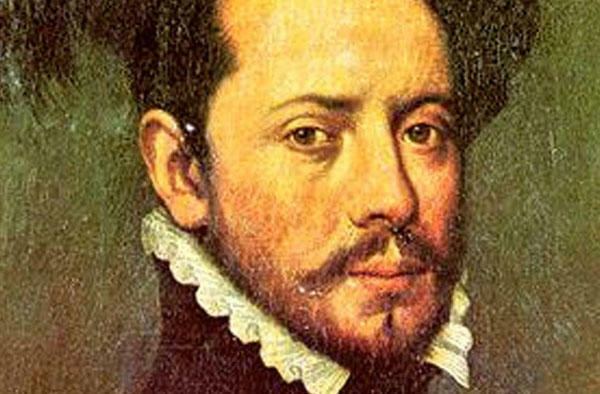 Without Hernan Cortes, modern Mexico wouldn't be what it is today. But during a raid, 68 of his men were dragged away to the temple and sacrificed to the Aztec god of war. Cortes luckily escaped. After a series of skirmishes against the Aztecs, the Cortes was penned and was on the cusp of death when a loyal soldier, Cristobal de Olea, saved him. Cortes managed to escape at the cost of Cristobal’s life. 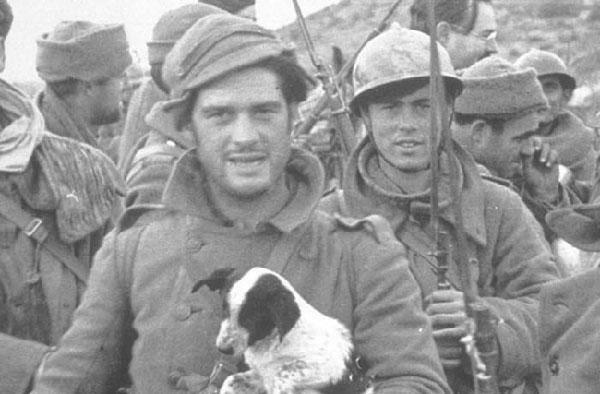 During the civil war in Spain, George Orwell went to fight against the Fascist. He was shot by a fascist sniper that nearly killed him. Orwell luckily survived and went on to write the classics Animal Farm and 1984. He’s one of the greatest writers of our time. 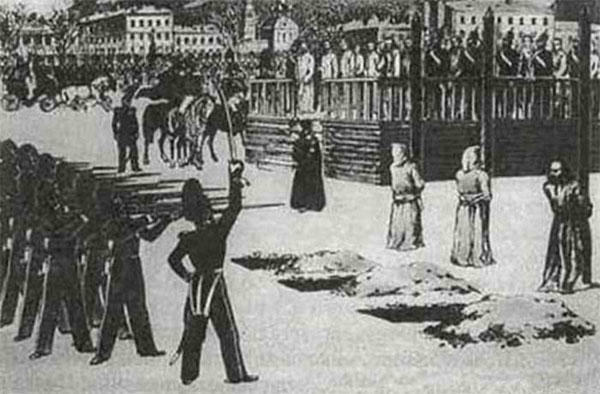 But at 28, he was accused of being a part of a revolutionary group and was condemned to death by firing squad. The soldiers were seconds to firing when an order from the Tsar came through to spare the young writer’s life. He was sent instead to do hard labor in Siberia for eight years. He later wrote the classical novels such as Crime and Punishment and The Brothers Karamazov. The Spanish Flu killed 50 million people across the globe. 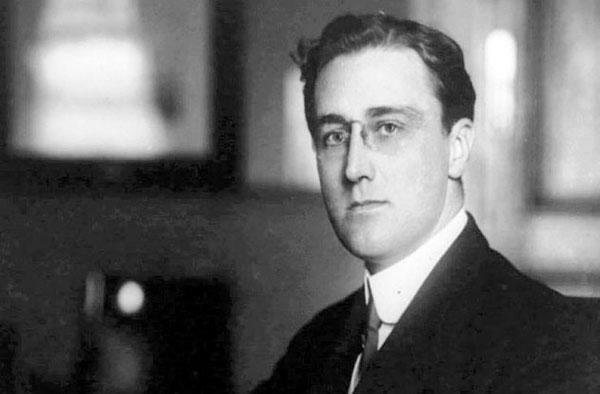 It also nearly killed Franklin D. Roosevelt in 1918. He was working with the Navy at that time when he contracted the killer flu. Luckily, he survived the scary infection. When he was just a young lawyer working in South Africa, an angry mob nearly lynched him after he wrote the Green Pamphlet, a controversial treatise that criticized South Africa’s ruling white minority. On his return to Durban, South africa, Gandhi was battered with stones and brickbats by the angry mob. They were on the verge of lynching him when the wife of the local Police Superintendent intervened. She managed to hold the attacks at bay until the police arrived. 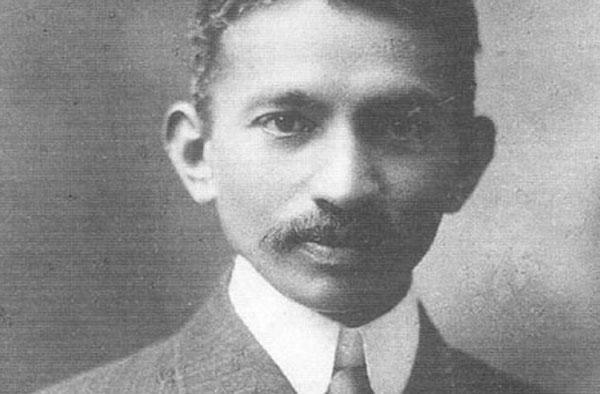 Gandhi survived the ordeal and went on to become one of world’s most influential leaders.